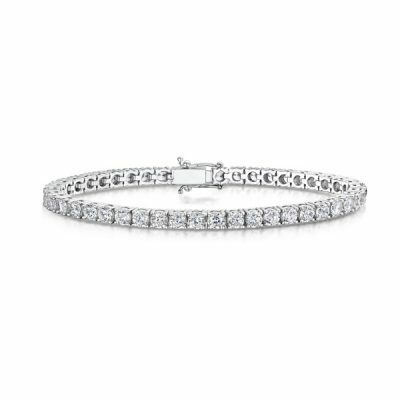 Hockley Mint has launched a new and expanded line of diamond tennis bracelets in response to rising demand from retailers. 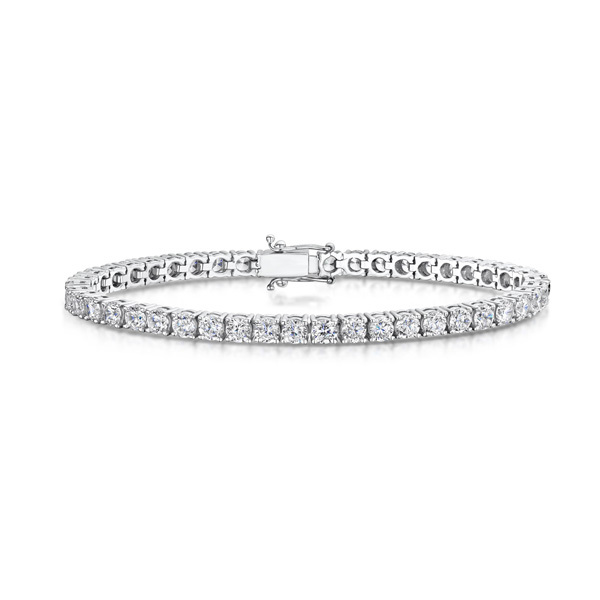 The new, timeless collection of tennis bracelet styles is available in a range of sizes and carat weights and can either be supplied as finished items of jewellery or as mounts for retailers to add their own stones. The bracelets come set with stones ranging in size from 1.5mm to 4.2mm, with total diamond carat weights from 1.44ct to 12.6ct. 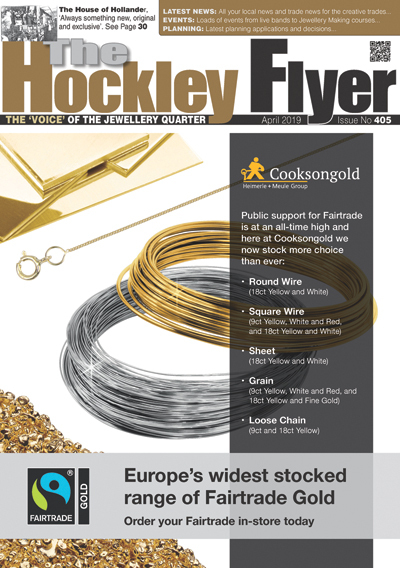 All of the new bracelets are available in 18ct yellow or white gold and come in a standard 7-inch length, with other lengths available on request. Trade prices are from £539 unset. Hockley Mint will be exhibiting at the CMJ Trade Event on 5–6 August and at IJL on 2–4 September 2018. It has also been shortlisted in three categories – Ethical Jewellery Business, Jewellery/Watch Supplier and Marketing Campaign – at this year’s UK Jewellery Awards, which will take place on 4 July 2018.